Thursday, November 10th is Community Day! On Thursday, November 10th, we will have our third Community Day. We will send all 9th-12th graders out into the city to do literally thousands of hours of community service! These students will go directly to their project sites. 7th and 8th graders will stay in the building and do community service-related activities. They will have a normal start time and end at around 2 PM. WE ARE SEEKING MORE PARENT VOLUNTEERS! 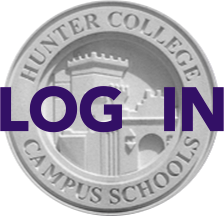 Please email Lindsey Stolarsky at lrossler@hccs.hunter.cuny.edu and let her know your availability. Any amount of time will be appreciated!